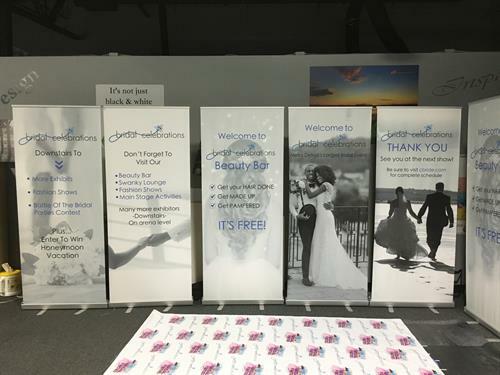 Accolade Expressions is a Large Format Digital Printing Specialist. 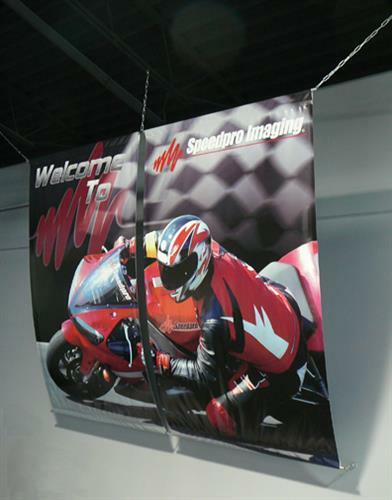 We produce stunning graphics for Trade Shows, Vehicle Wraps, Wall Murals, Backdrop Banners, and more. Our goal is to help make small and medium size business look like the big guys and present themselves as the high quality business they are. We would love to help you too. Contact us today at info@AccoladeExpressions.com. Our Studio is located at 24404 Catherine Industrial Drive; which is conveniently located off 10 Mile Rd. in Novi; between Novi Rd. and Meadowbrook Rd.